2019 ORCA Patch featuring the ZEBCO 33 – now in stock! 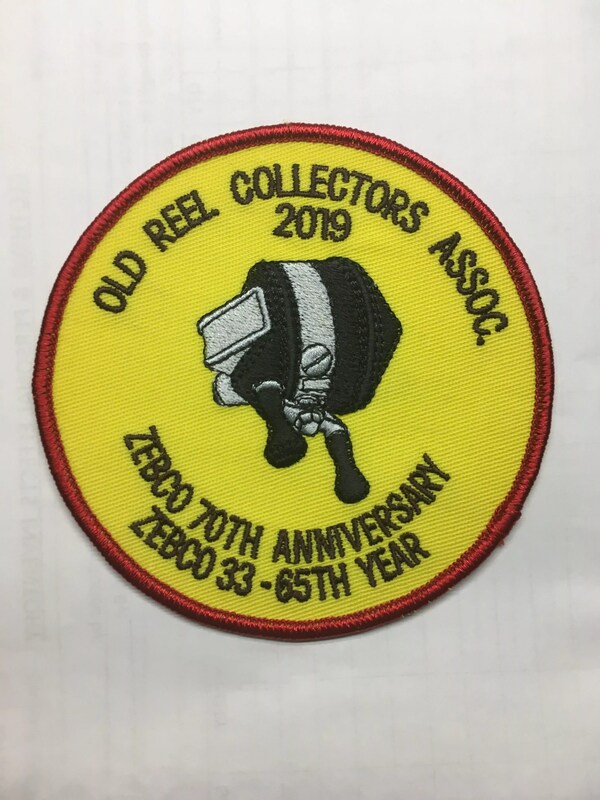 The new 2019 ORCA patch featuring the Zebco 33 fishing reel is now in the ORCA online Store. Set up a Store Account to purchase this item online with PayPal. Direct links to ORCA patches in the ORCA online store.